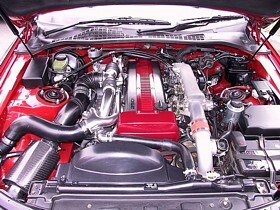 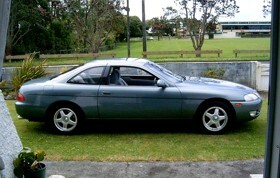 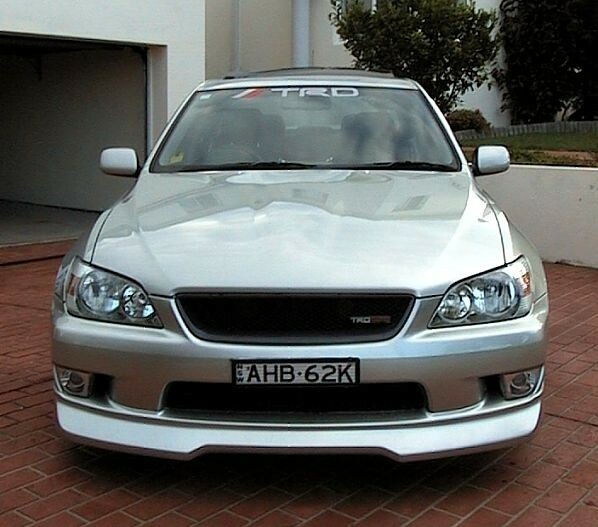 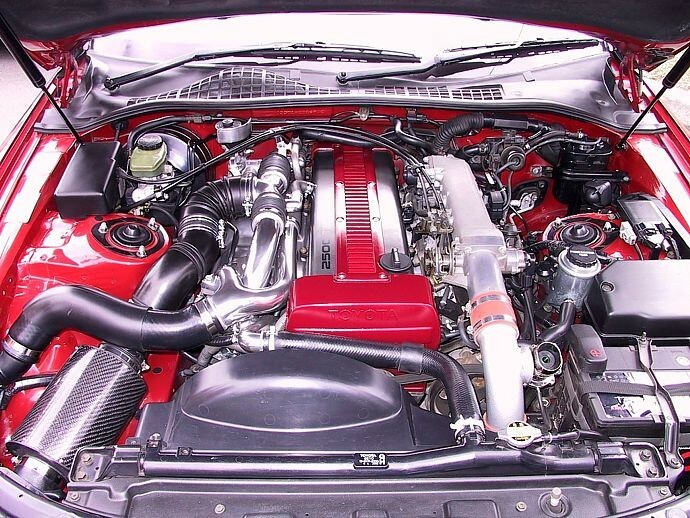 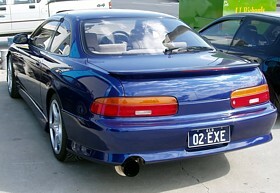 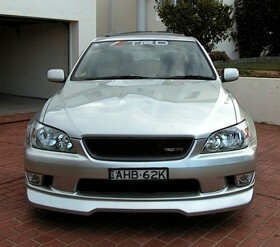 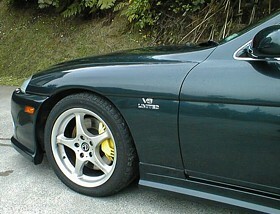 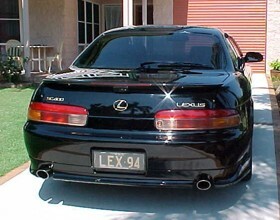 Clicking on the image or the owners name will allow you to view a selection of images of the vehicle. Use the Back button on your browser to return to the Gallery Page. 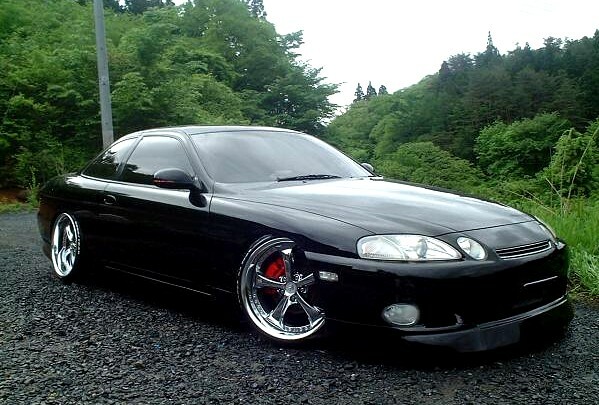 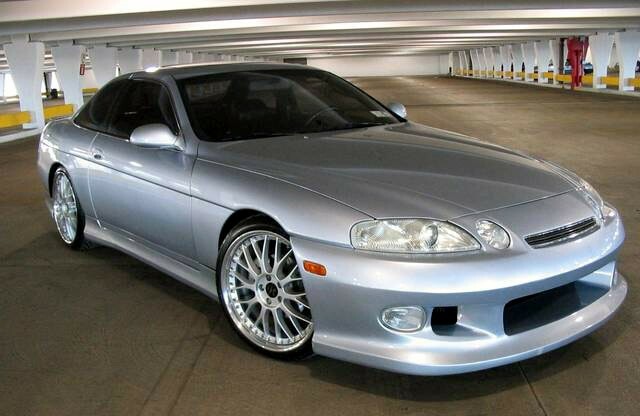 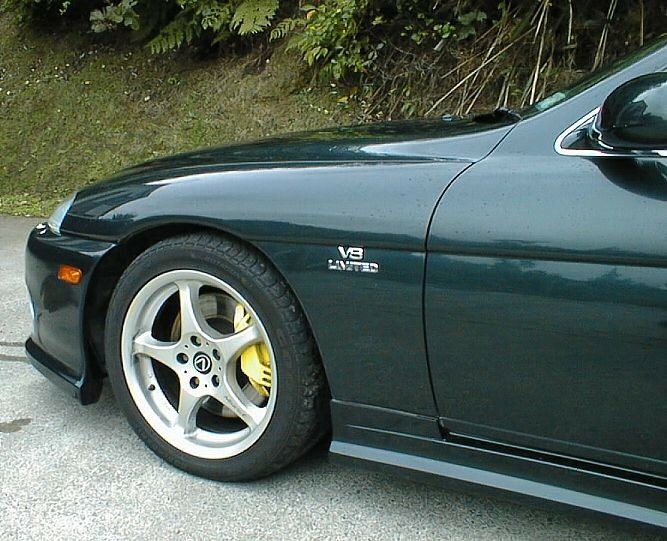 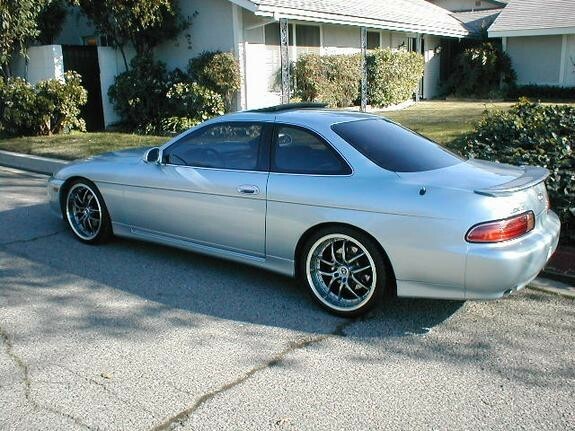 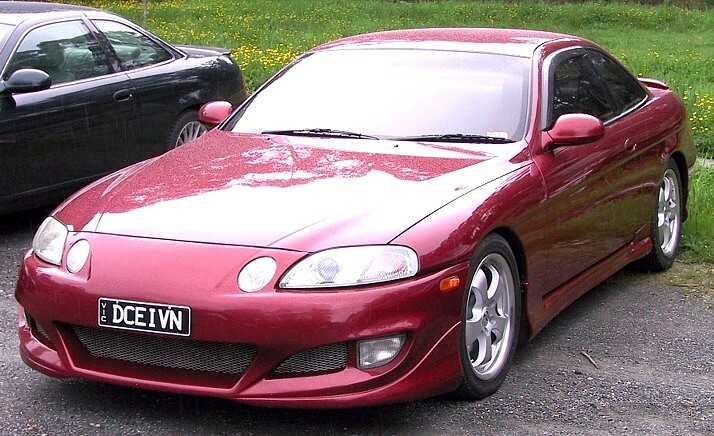 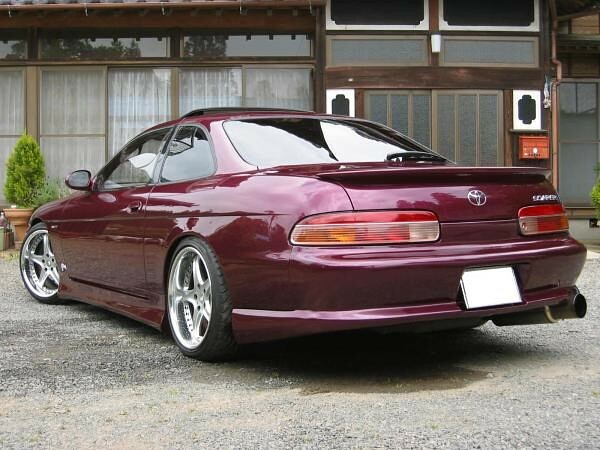 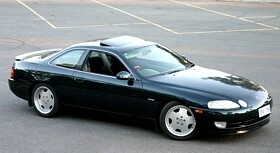 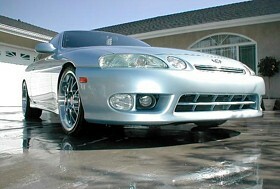 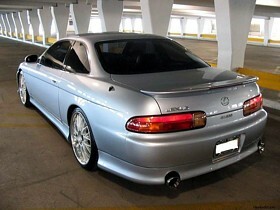 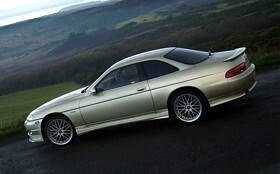 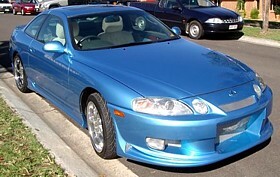 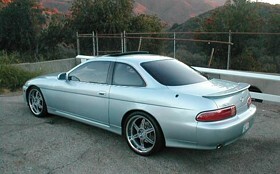 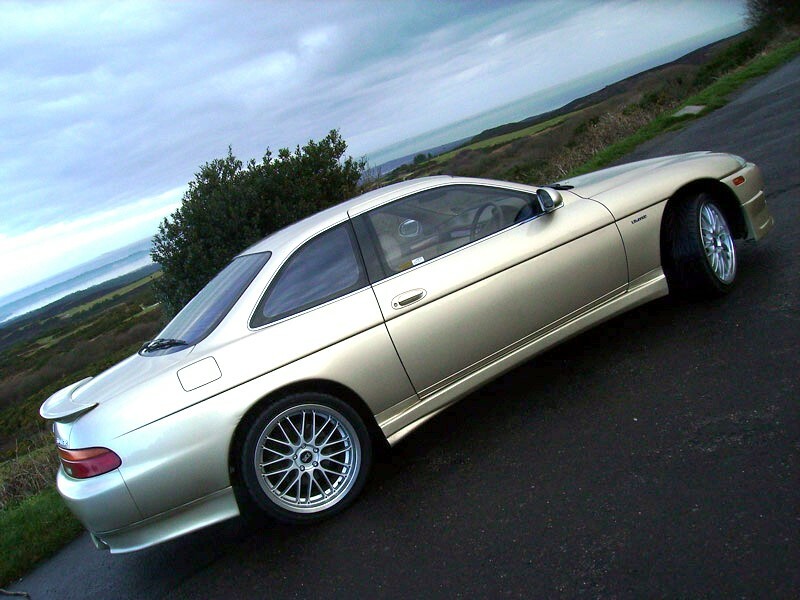 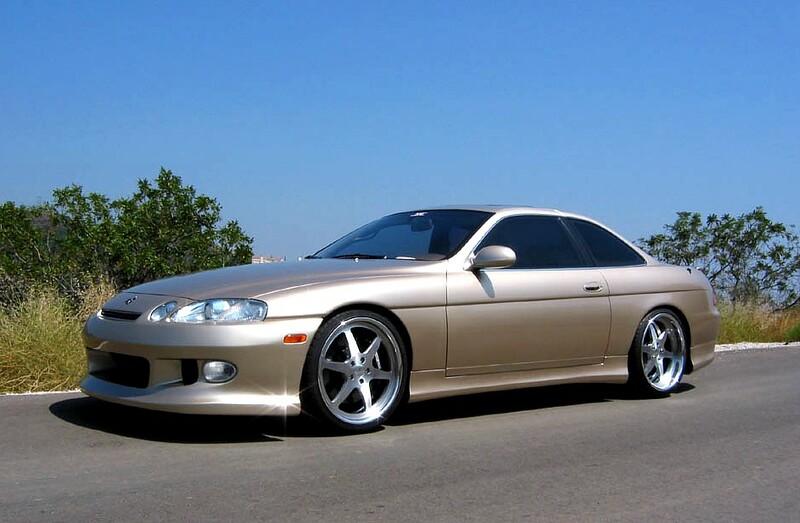 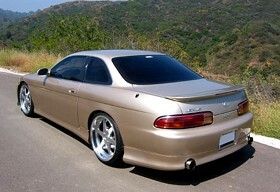 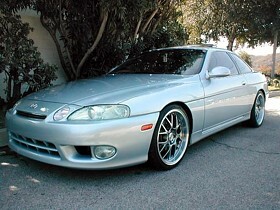 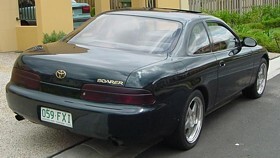 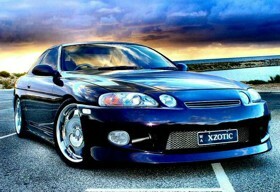 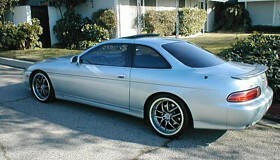 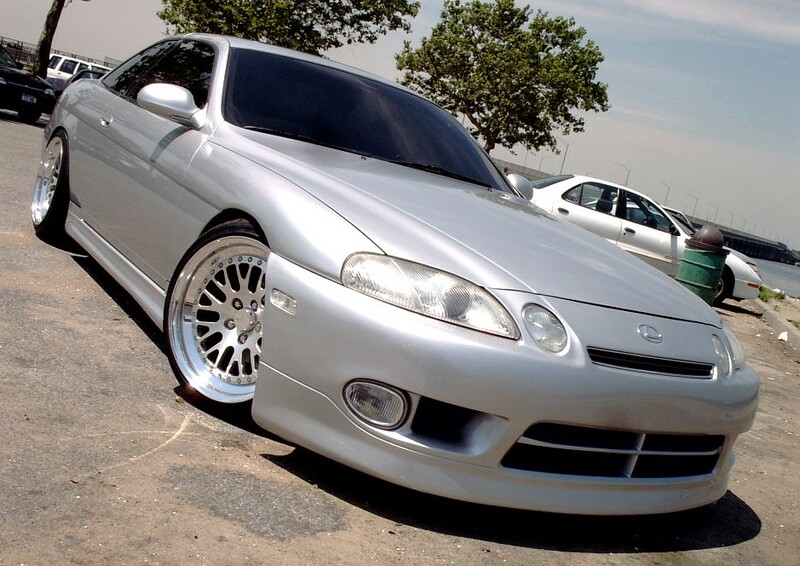 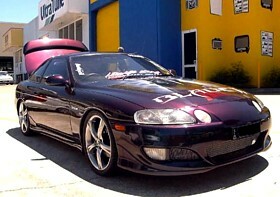 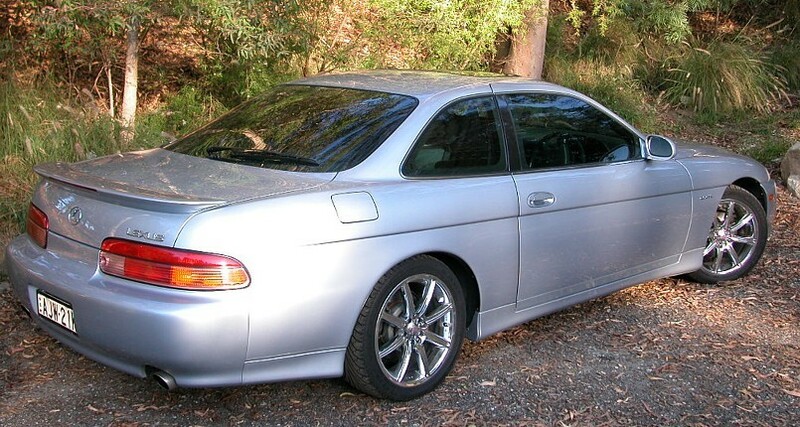 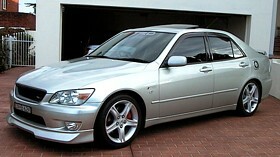 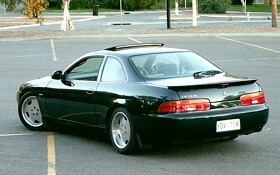 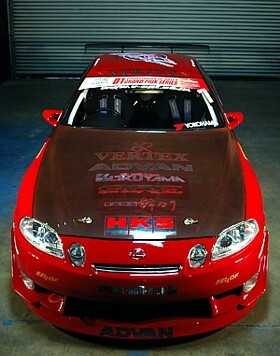 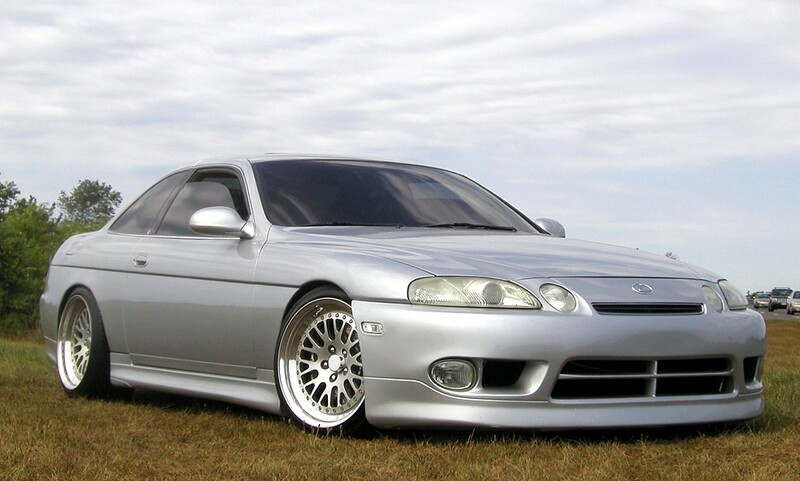 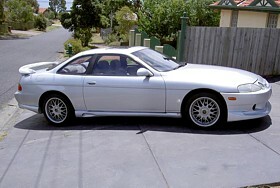 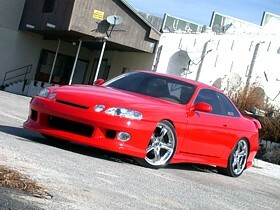 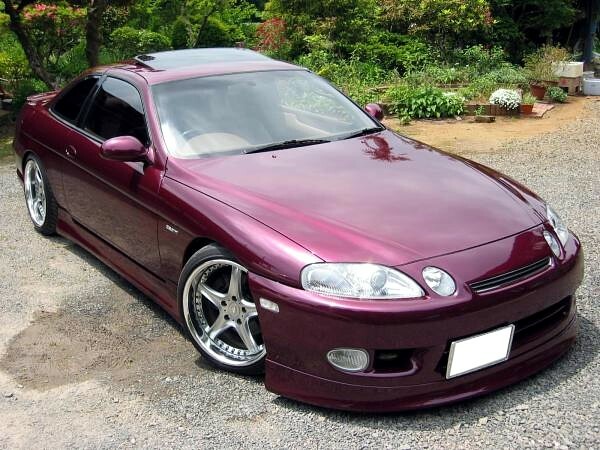 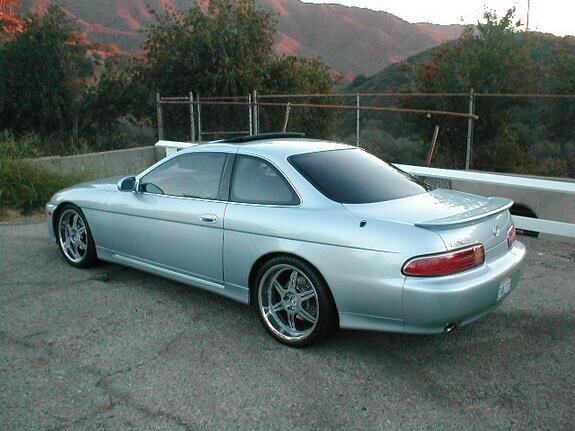 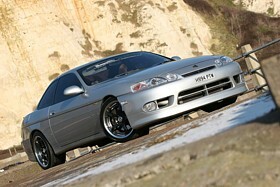 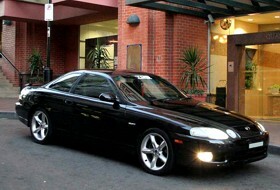 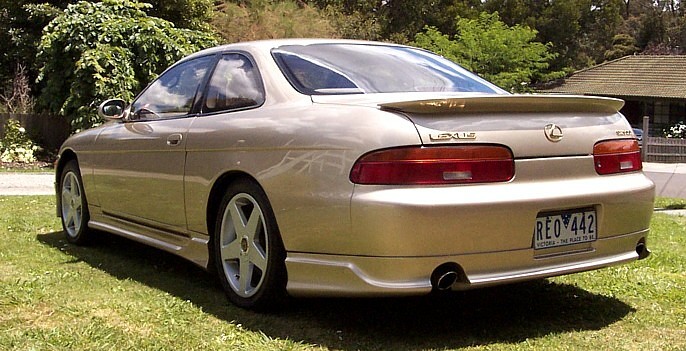 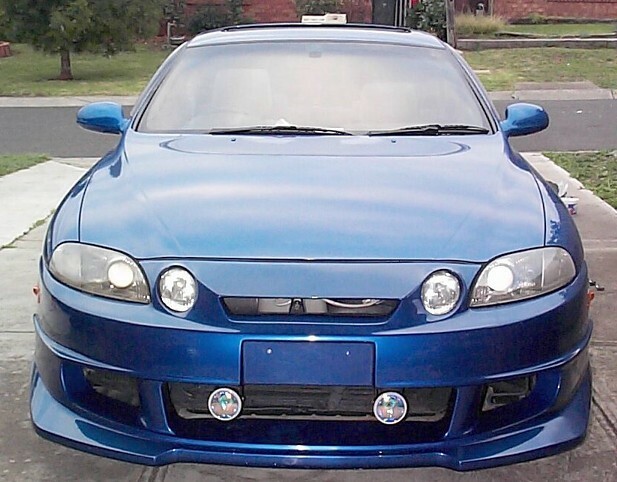 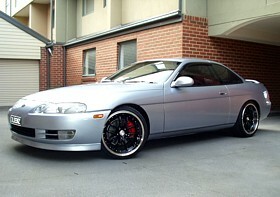 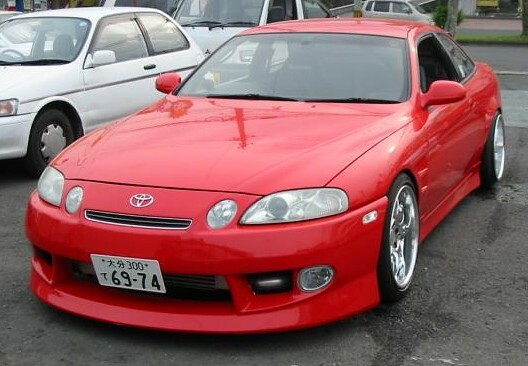 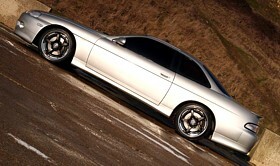 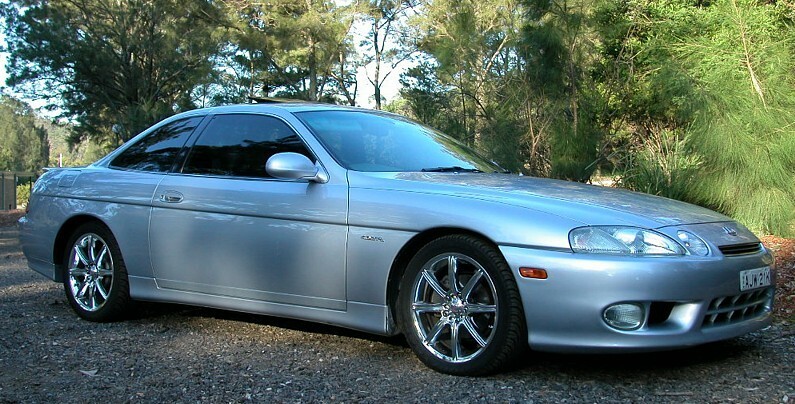 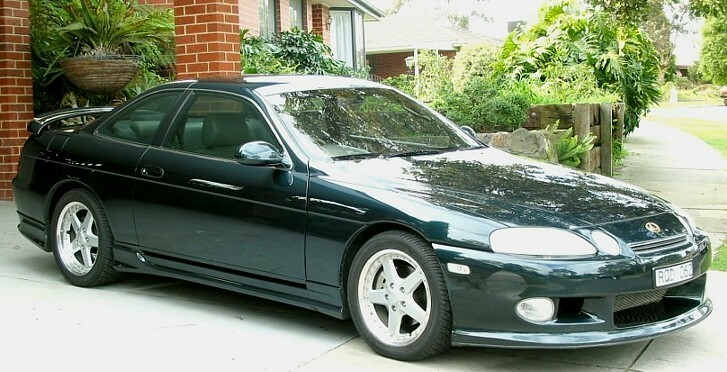 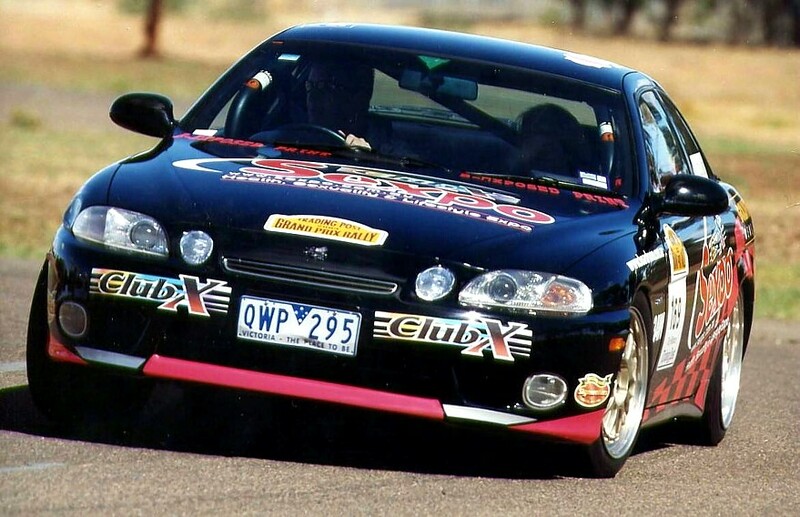 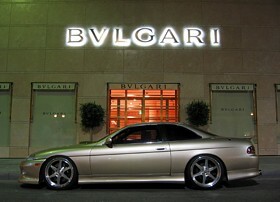 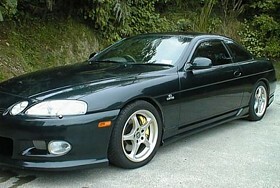 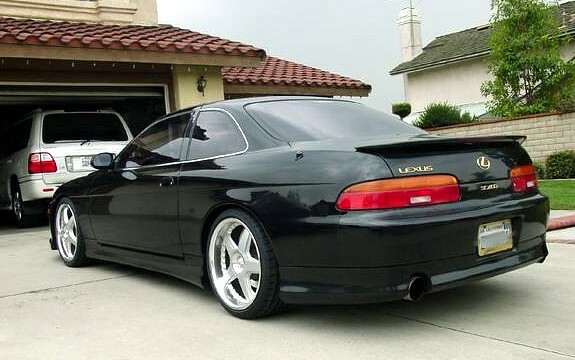 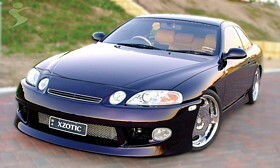 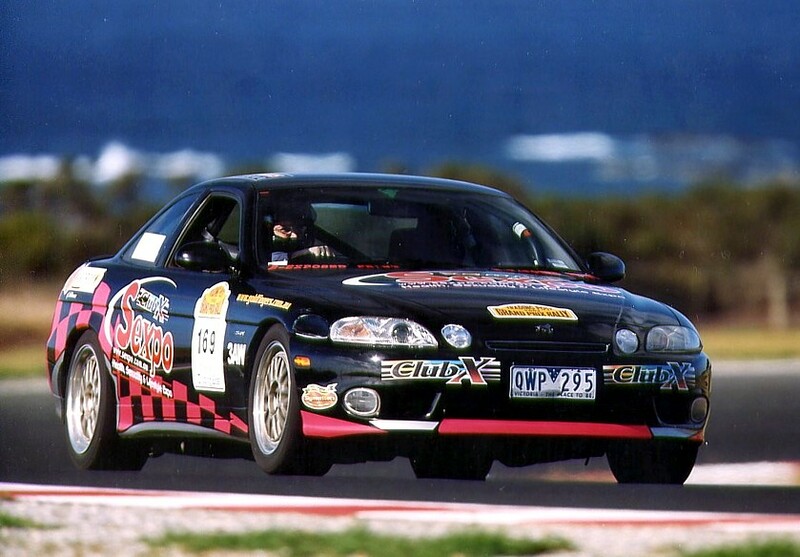 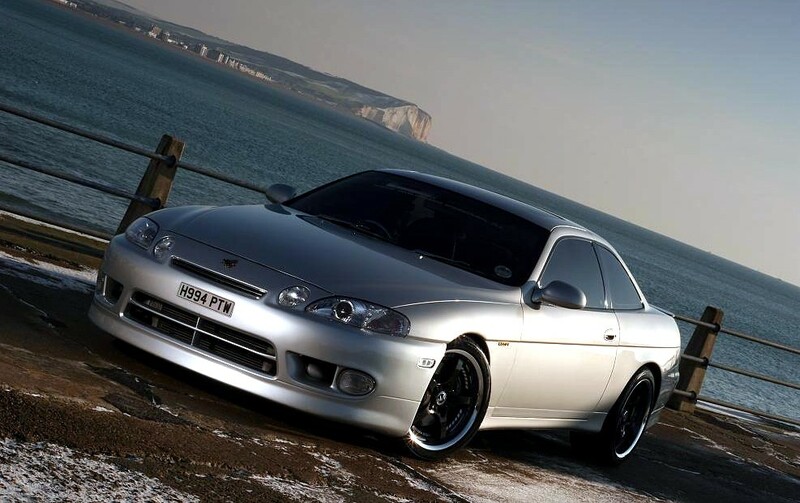 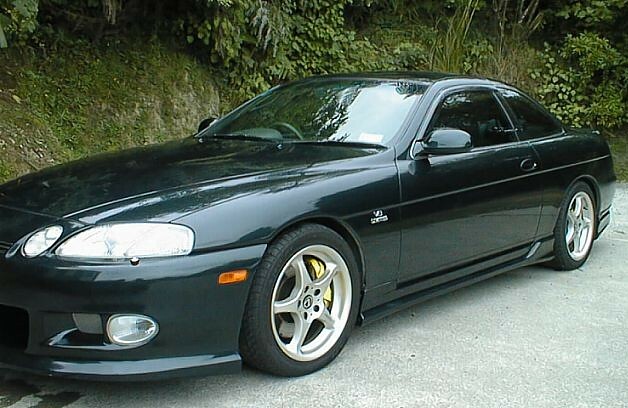 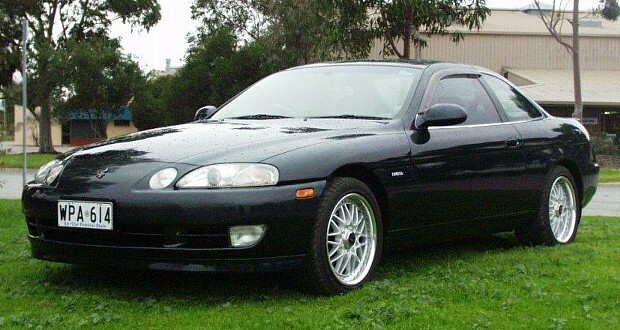 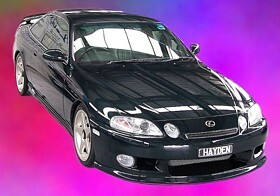 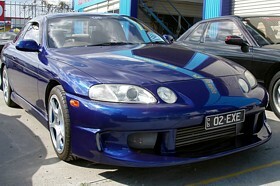 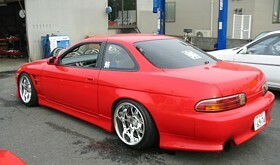 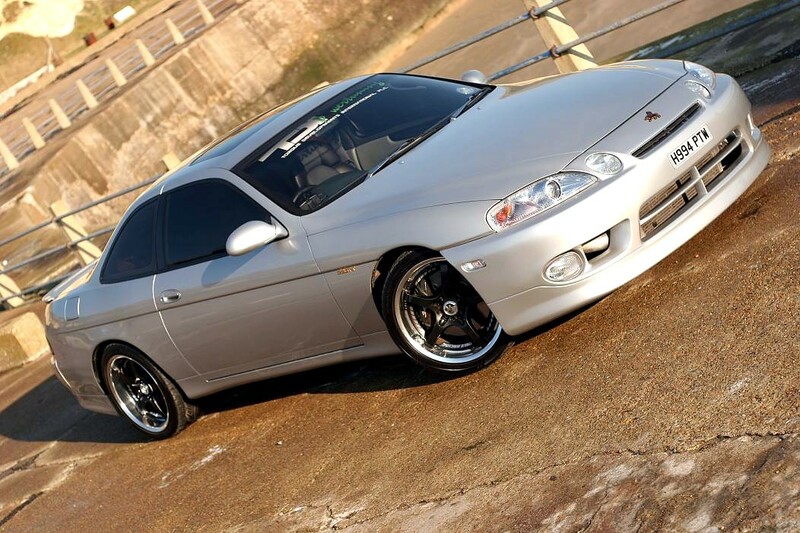 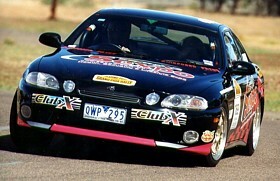 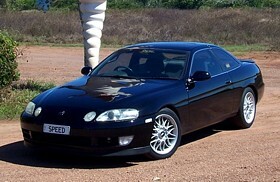 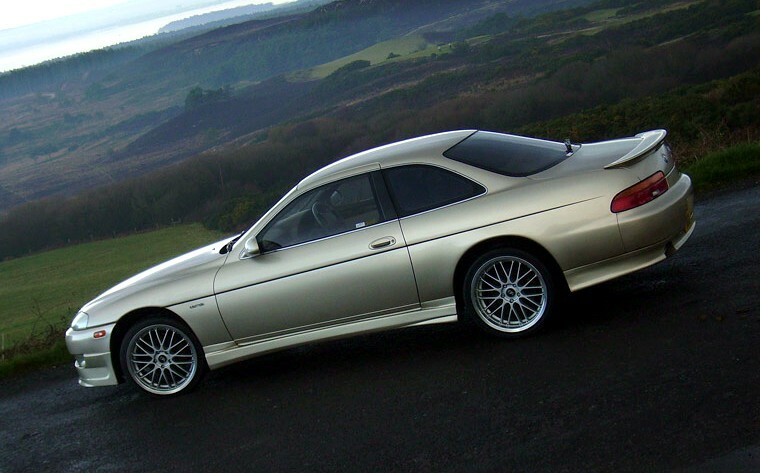 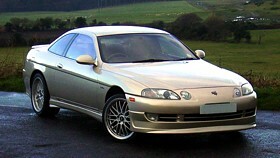 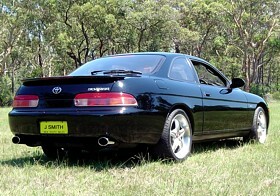 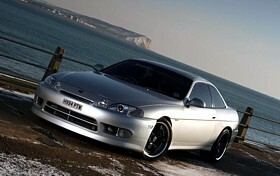 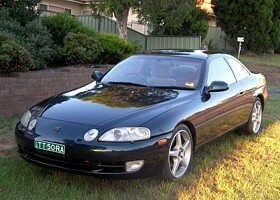 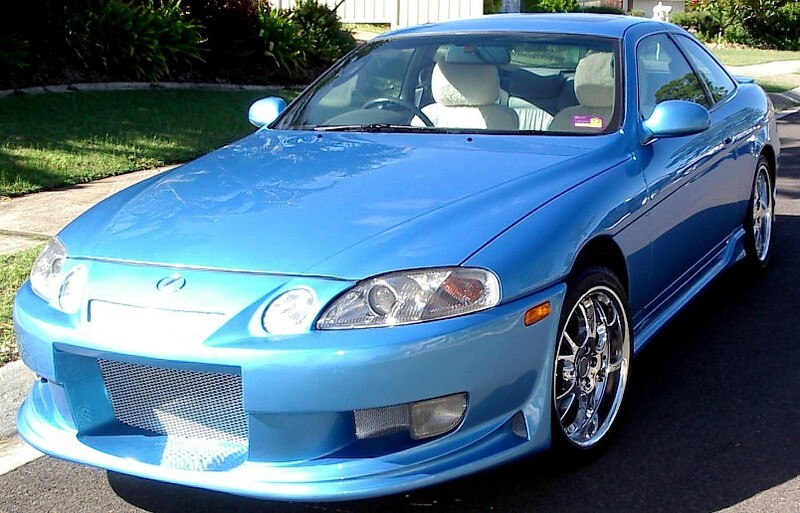 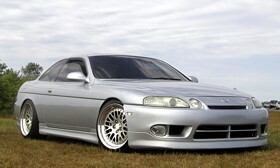 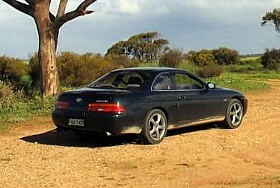 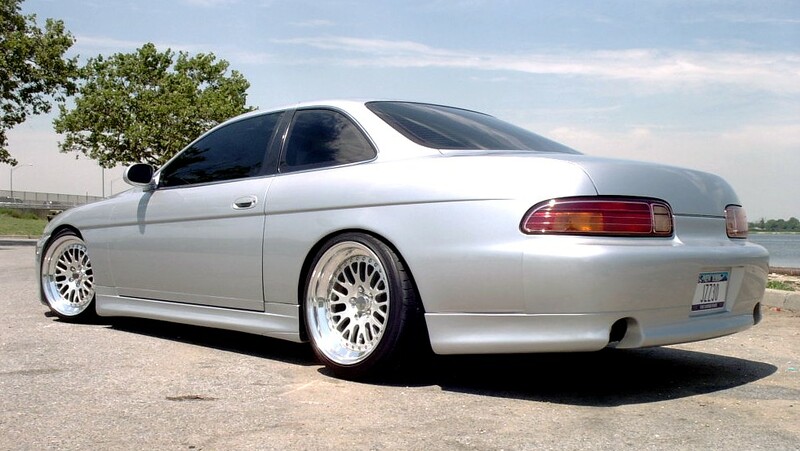 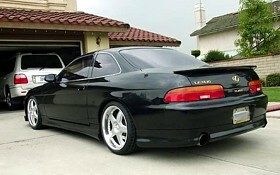 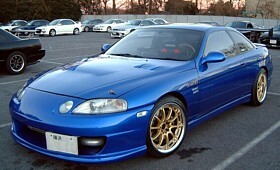 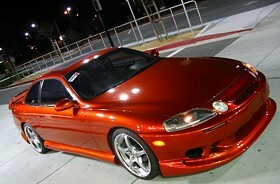 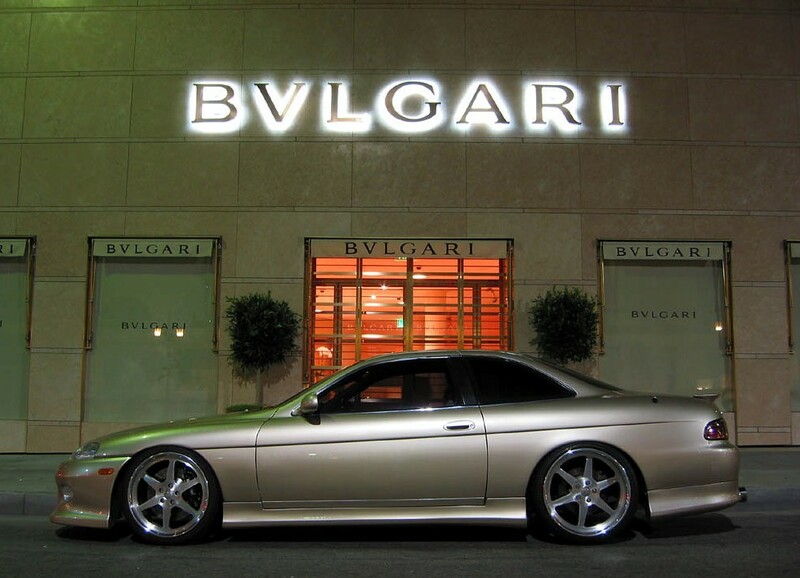 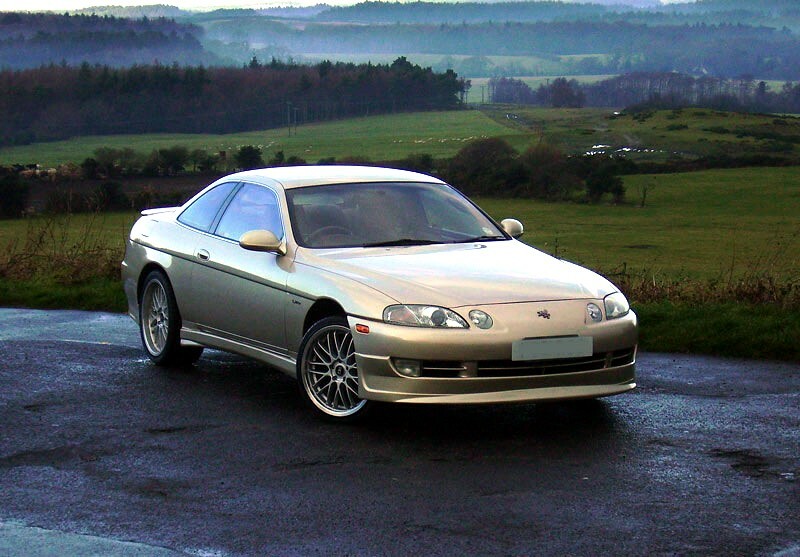 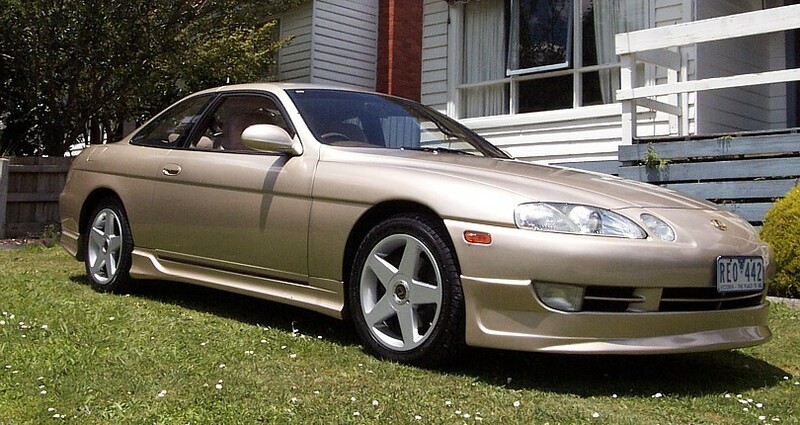 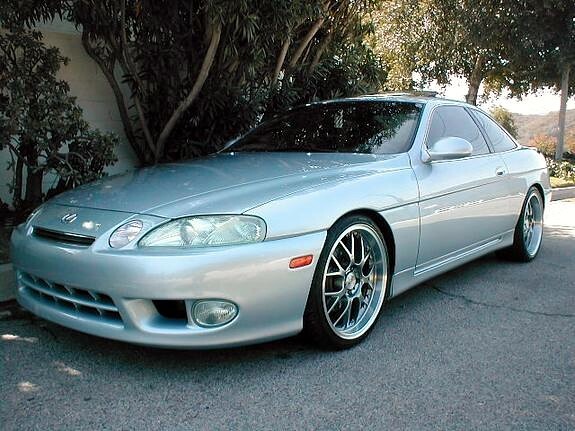 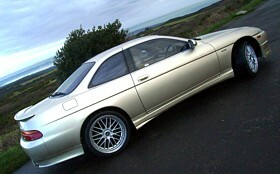 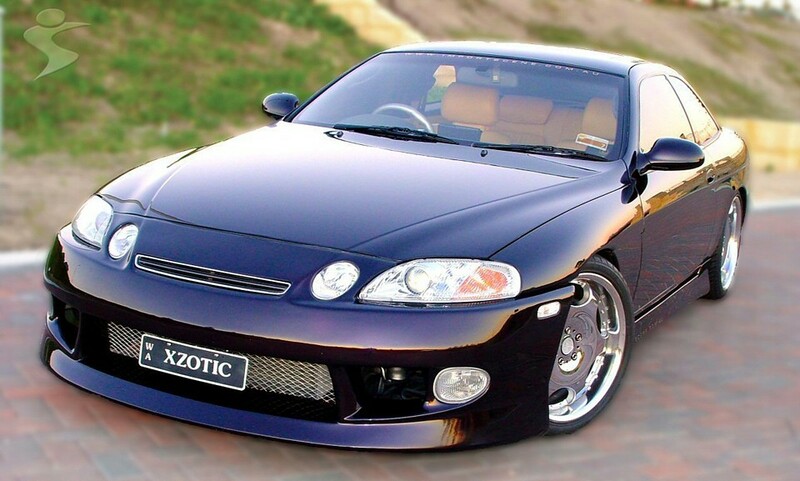 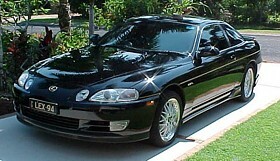 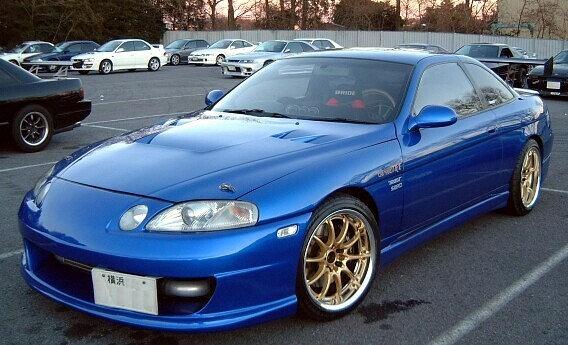 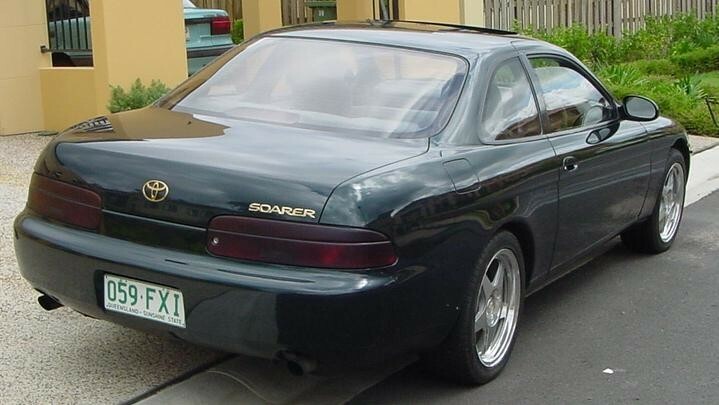 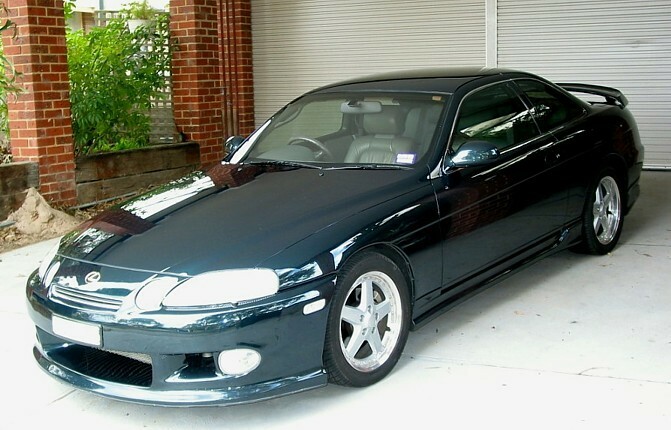 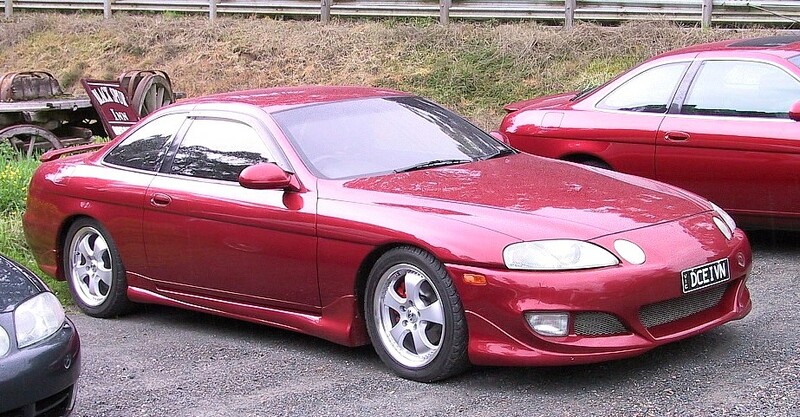 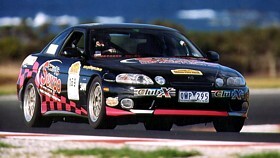 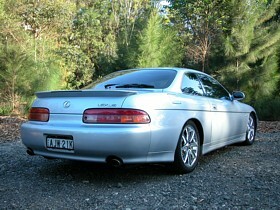 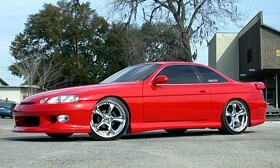 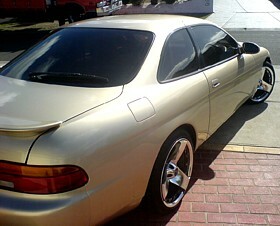 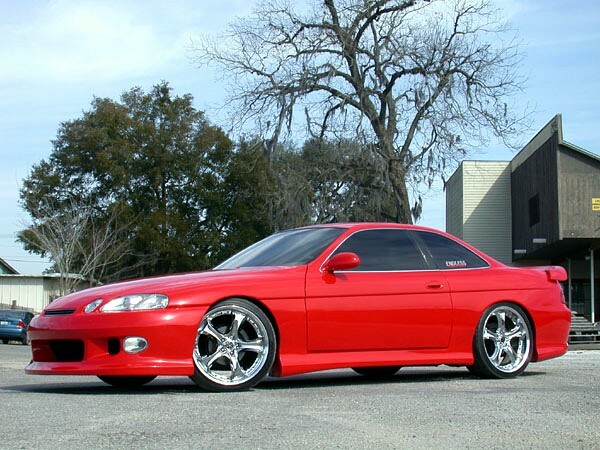 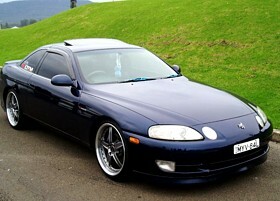 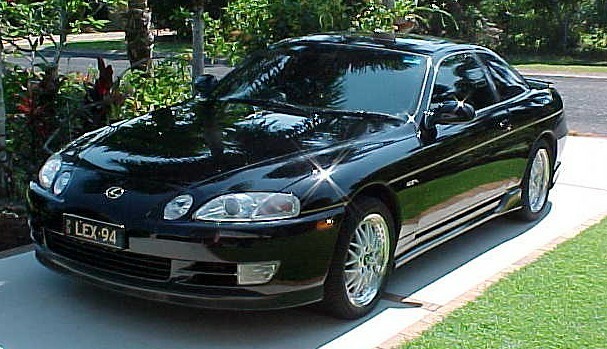 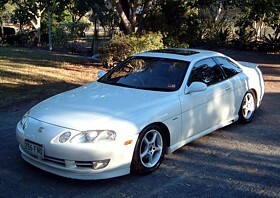 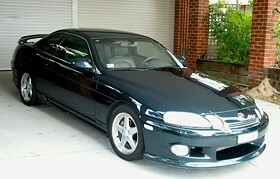 This is a collection of Soarer and Lexus images sourced from the 'net' and from various magazines.